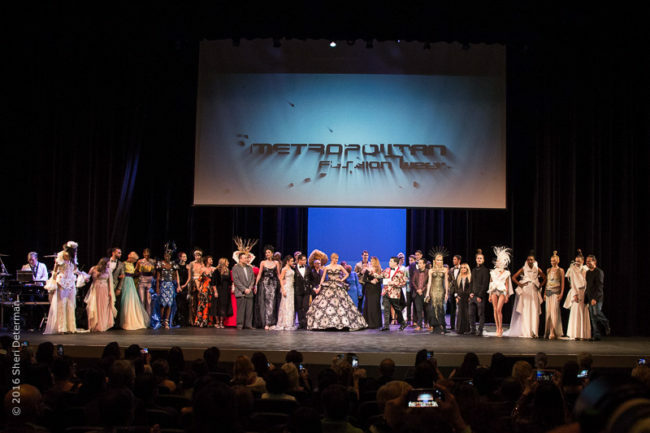 Metropolitan Fashion Week Closing Gala and Fashion Awards, took place on Thursday, October 5th at the beautiful Arcadia Performing Arts Center. Guest were treated to a one-of-a-kind fashion show which featured haute couture gowns and costumes inspired by artwork from the J. Paul Getty Museum. Many celebrities were among the guest as well as industry professionals, and members of fashionistas. The Metropolitan Fashion Awards recognized some of the most outstanding contributions to Hollywood costume design, celebrity styling and more. 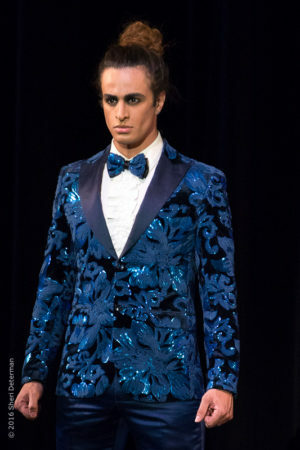 The categories include Costume Designer of the Year (Motion Pictures), Costume Designer of the Year (TV), Costume Designer of the Year (Live Performance), Fashion Program of the Year, Fashion Designer of the Year, Outstanding Ensemble for Make-Up Artist and Hair Stylist (TV or Motion Picture), Fashion Influencer of the Year, Fashion Icon of the Year, and the Metropolitan Fashion Excellence Award. Congratulations to the winners! Metropolitan Fashion Week is one of the fastest growing fashion weeks in the United States, with shows in Seattle, Los Angeles, Las Vegas, and soon, New York and Miami. Metropolitan is the only fashion week in the world that features both Fashion Designers and Costume Designers, from around the world, on one runway. Metropolitan Fashion Week has made a global impact on the fashion scene by presenting events held in dramatic, non-traditional venues that showcase not only fashion designers and costume designs, but also the most beautiful venues each city has to offer. Celebrating the world of fashion and costume designers in the categories of Avant Garde and Couture Gowns, created by international fashion and costume designers and are original “one-of-a-kind” creations.